Raven Kwok (aka 郭 锐文) is a visual artist, animator and programmer. 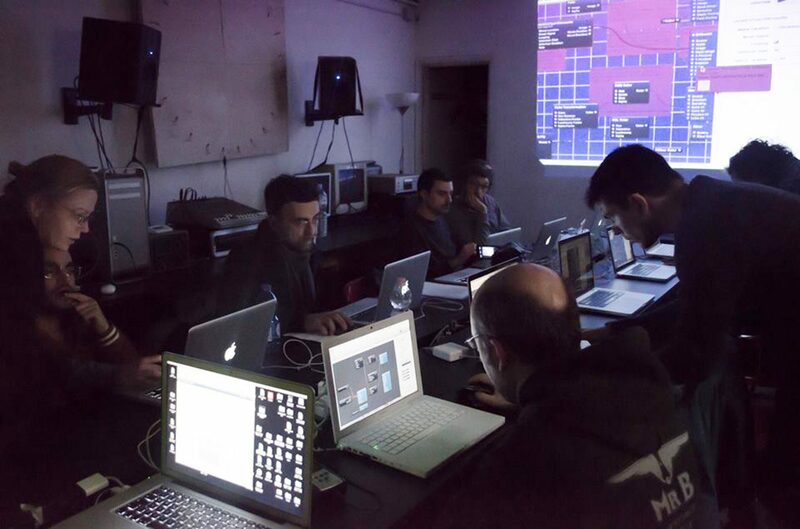 His artistic and research interest mainly focus on exploring generative visual aesthetic brought by computer algorithms and software processes. In 2014, Kwok graduated from Rensselaer Polytechnic Institute with the M.F.A. degree in Electronic Arts. His works has been screened and exhibited at festivals including Ars Electronica, Vienna Independent Shorts, Resonate, Punto y Raya, Electronic Language International Festival, MIAF, SICAF, ITFS, etc. “[…] Robert Henke, musicista tedesco di musica elettronica ed ingegnere informatico, noto anche per essere il creatore del progetto Monolake, duo nato nel 1995 a Berlino, con Gerhard Behles prima e Torsten Pröfrock (aka T++), poi. Ma Robert Henke è molto più che Monolake. Attualmente l’artista dirige le case discografiche Imbalance Computer Music e Monolake/Imbalance Computer Music.